If you are missing teeth, dental implants from Dentology Dental can restore your ability to chew and smile. Our team of committed dentists can work with you to assess your situation and develop a treatment plan for you. It is important to consider all your treatment options when performing invasive dental procedures and to seek a second opinion. During your initial visit, our dentist will evaluate your bone and gum health. This is to determine the condition of your general and oral health, to enable you to be a good candidate for dental implants. 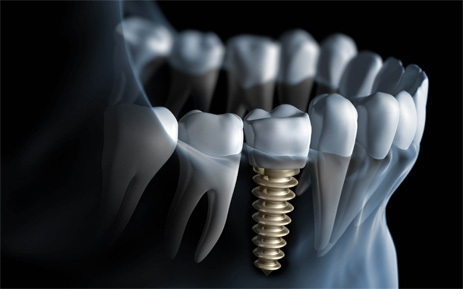 Dental implants at Dentolgy Dental are now more affordable than ever before. We know experience and affordability are important factors to our patients. Contact us for a free initial consultation. Advanced category: Advanced and complex categories will use implants from Mis /Straumann /Astra/3I/ Ankylos/ Nobel Biocare/Neos Implant systems (based on clinical requirement). Front tooth implant with reduced bone availability may be an example of an advanced category. Complex category: Front tooth/molar implant with inadequate bone, requiring bone grafting may be an example of a complex category. (bone grafting costs included). Warranty terms and conditions will be discussed during the time of the information session. 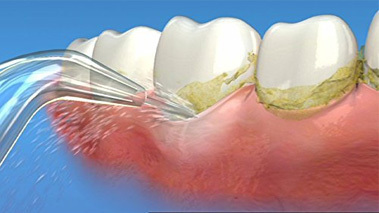 Dentolgoy Dental Care is a general dental practice. We can arrange a referral to a specialist at your request or if it is deemed suitable. A second opinion is recommended for all procedures which carry risk or are invasive.